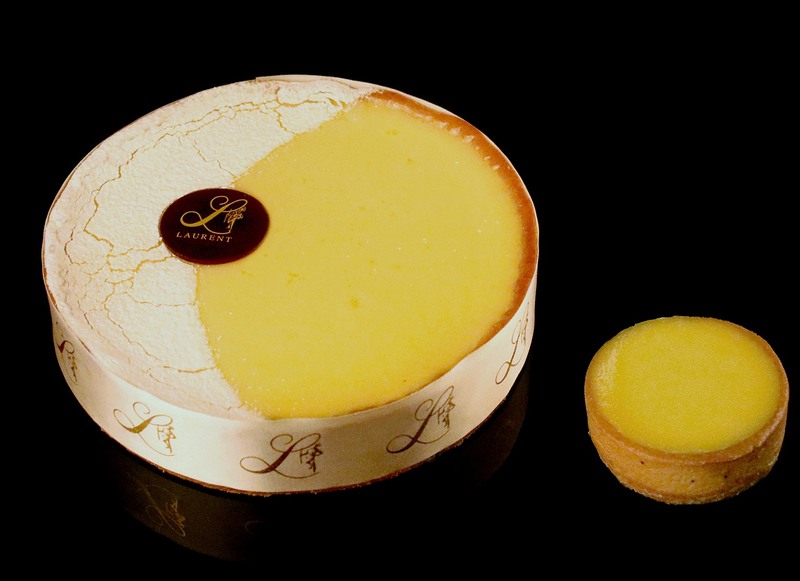 A shortcrust based tart filled with lemon cremeux and a mix of slightly sweet and sour lemon curd. A truly great citron tart is not hard to do, but a fair bit harder, to do really well. The secret to ours, is striking the balance between its sweetness and the tart, refreshing taste of the lemon. Along with making sure the filling is neither too soft and liquid nor too dry and hard, so it mixes in perfect harmony with the short crust when it hits your mouth.